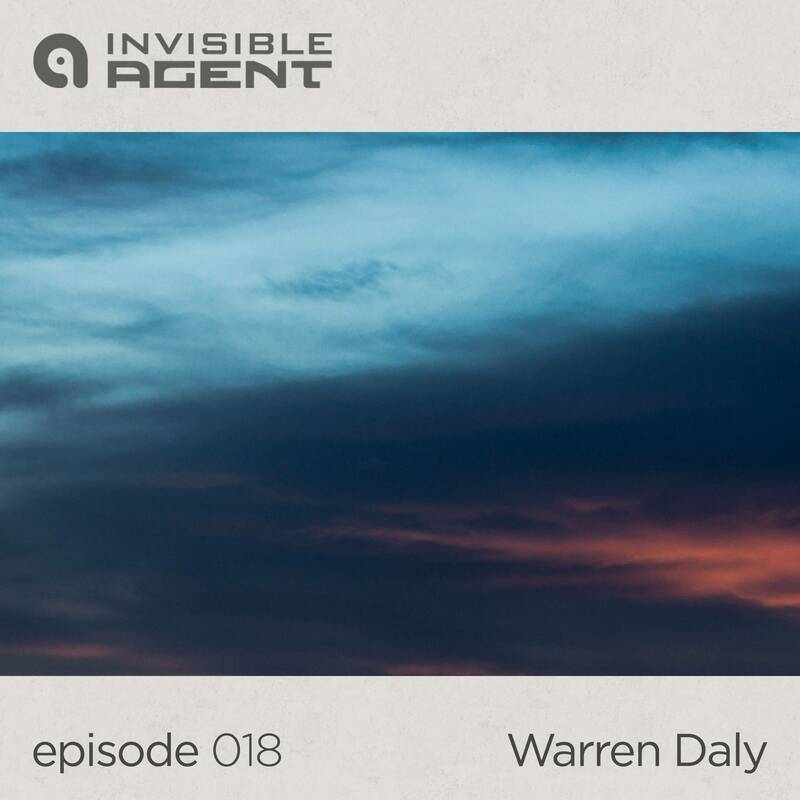 It’s been a year since my last ambient AgentCast. This time I’ve wrapped up even more smoothly blended soundscapes from the finest producers in the world. Surf across collaborations of epic proportions and experience works of art from Robert Rich & Steve Roach or Gerhard Behles & Robert Henke. Be transported through time and space with beautiful music from Indian tabla master Qureshi Alla Rakha Khan. Alla Rakha was born in 1919 and became fascinated with the sound and rhythm of the tabla at the age of 12. Drifting across the globe and spanning decades in between, I chose the infamous Zakir Hussain to wind down the mix with more aural interpretations of the desert. Enjoy 75 minutes of chill-out bliss and thanks for listening.